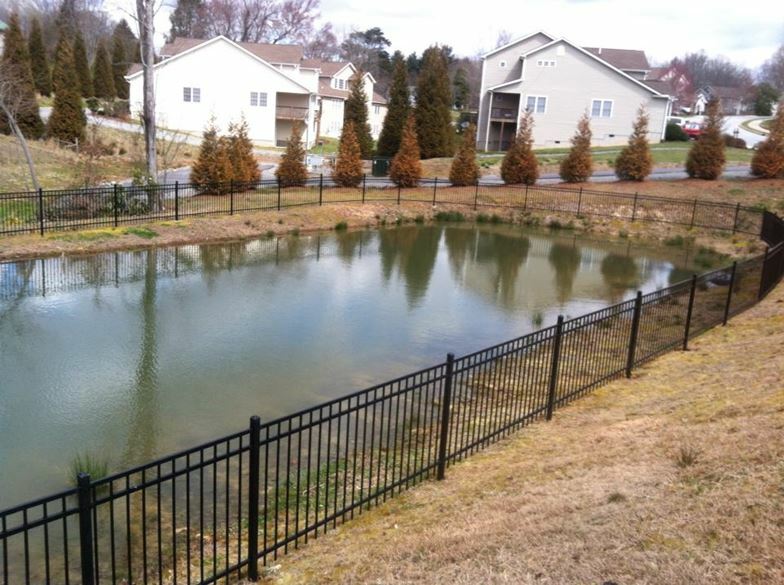 Today&apos;s decorative metal fences are typically constructed of high-strength steel or aluminum, which offer the stately appearance of wrought iron without the difficult maintenance. 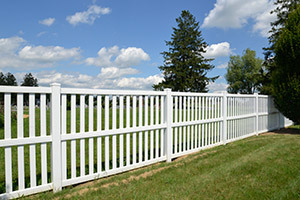 Ornamental fences are an attractive addition to any residential property, and are also appropriate for many commercial and light-industrial applications. 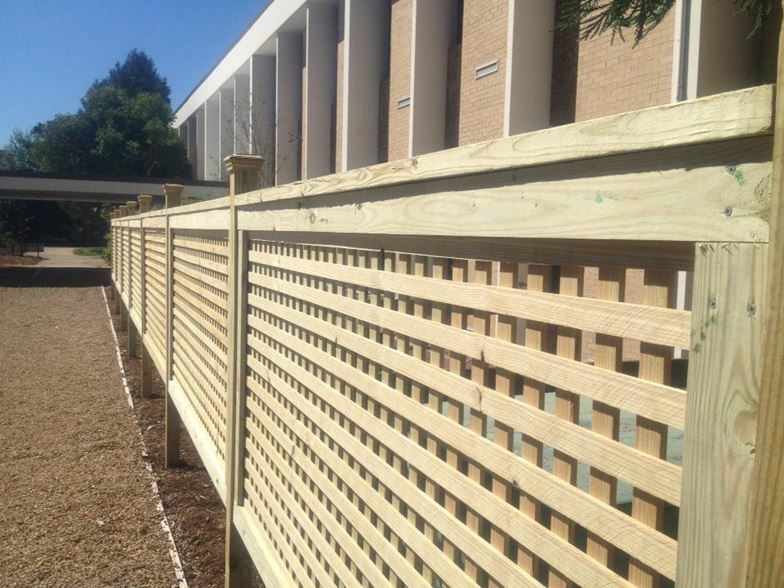 Aluminum fencing is constructed to have the strength of steel but is impervious to rust. We offer products with a powder-coat finish that is an excellent alternative to paint. 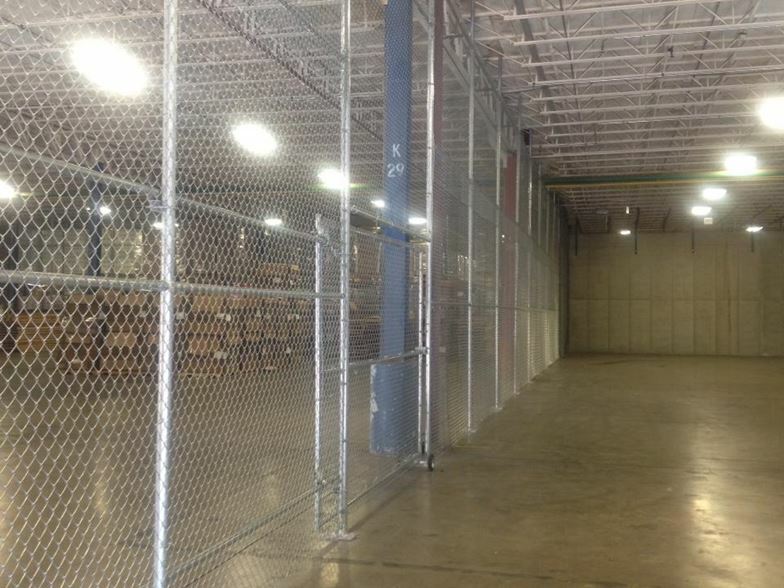 Ornamental wire fence offers the benefits and security of chain link with a more polished appearance. 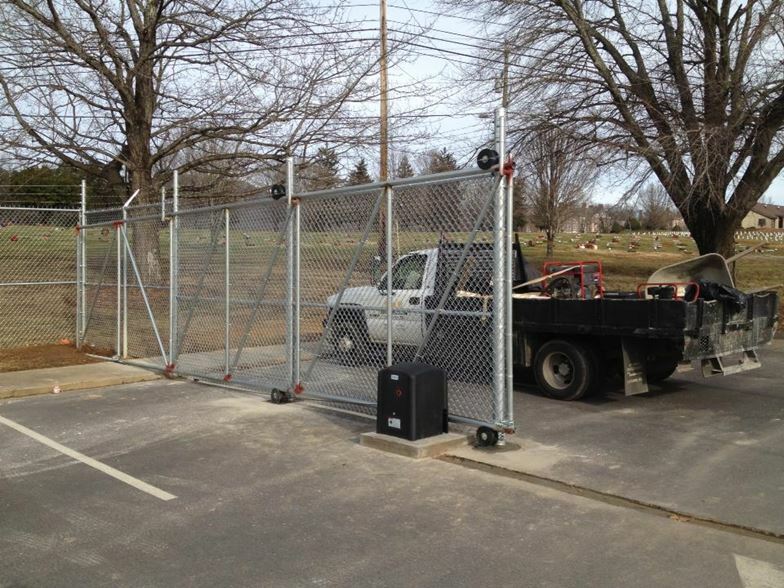 All aluminum and ornamental fence products come with a limited lifetime warranty.